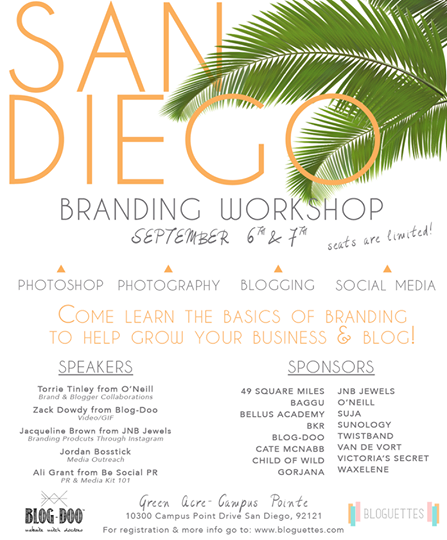 On September 6th & 7th, The Bloguettes will be presenting a workshop in San Diego, focusing on the basics of what it takes to brand yourself, which is perfect for anyone who has a business or a blog. 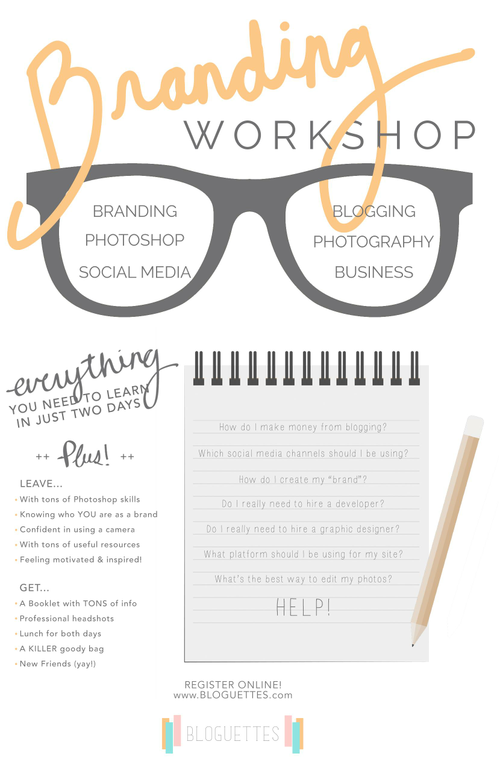 The workshop will be co-hosted by Lauryn of The Skinny Confidential and Erica of Fashionlush. Registration is available at http://www.bloguettes.com/product/san-diego/, which includes details on pricing and what to bring. If you attend this informative event, let us know! End of Summer Plus Size Fashion with H&M!